When we join the the wisdom of an expanded consciousness with the brilliance of science, we cultivate an enduring optimal well-being—the full flourishing of body, mind, and spirit. In modern times the challenge facing each of us is inner development. 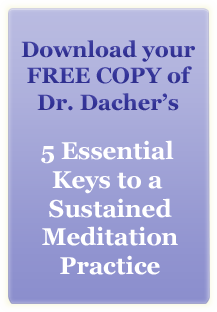 Central to this vision is the progressive and precise practice of meditation.